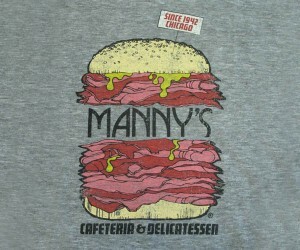 Shirts Our Business’s favorite Deli made the news today. Read about it here, then go get yourself a sandwich. While you are there, pick up one of the awesome shirts we printed for them.